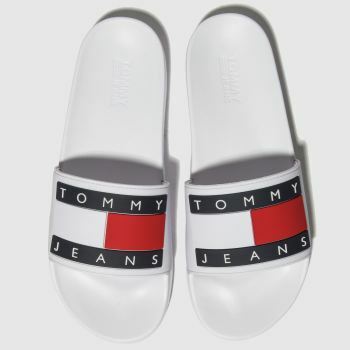 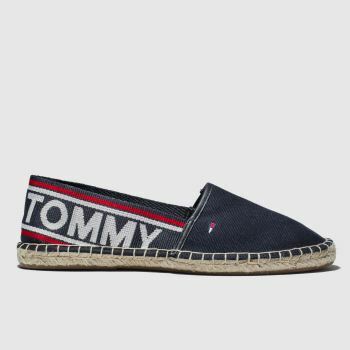 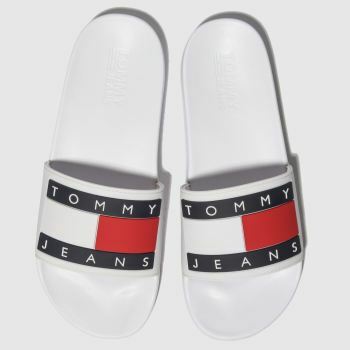 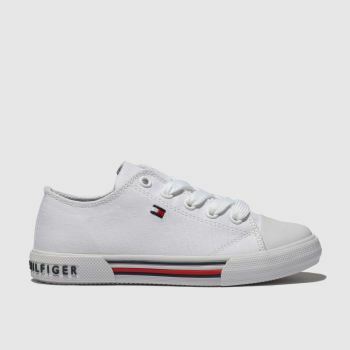 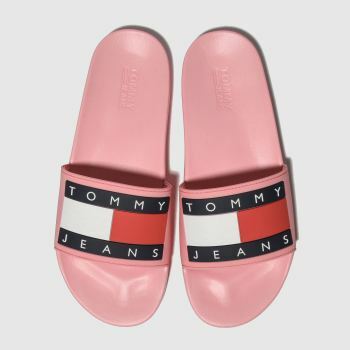 What started as a single menswear collection in 1985, Tommy Hilfiger has gone on to become one of the most globally known lifestyle fashion brands to celebrate the classic American cool. 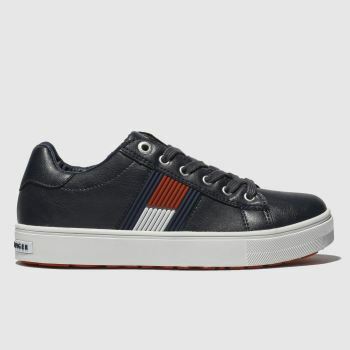 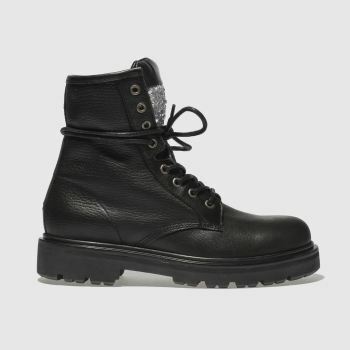 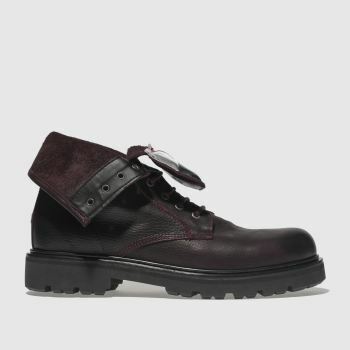 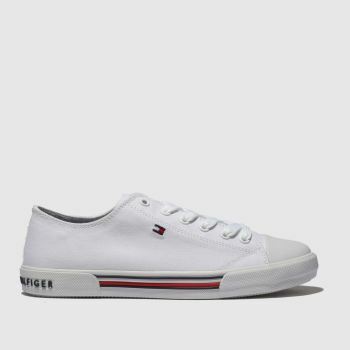 Inspired by pop culture and American heritage, our collection of Tommy Hilfiger boots and trainers embodies contemporary casual footwear for both men and women. 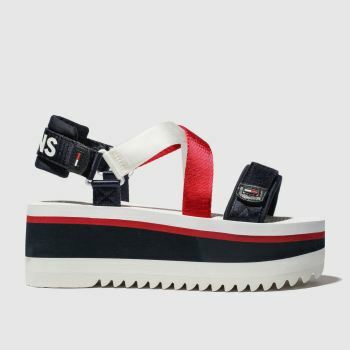 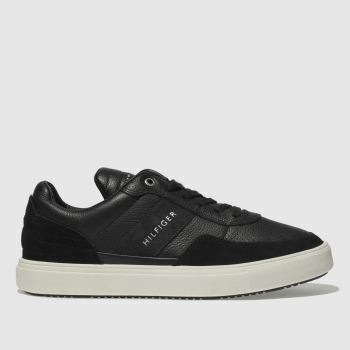 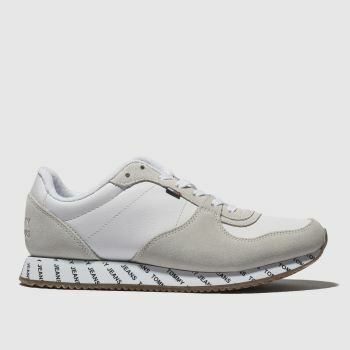 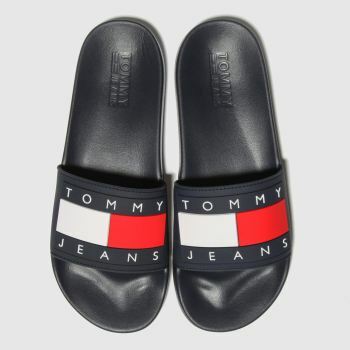 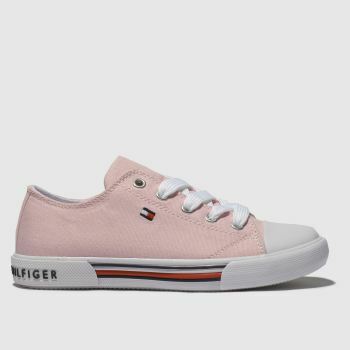 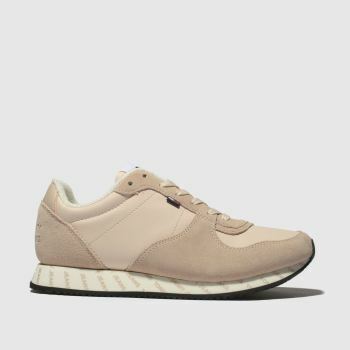 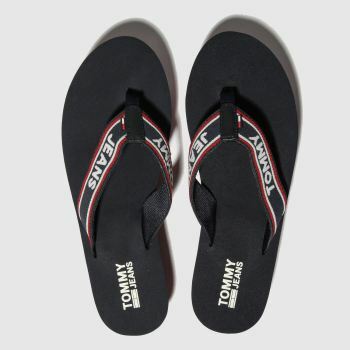 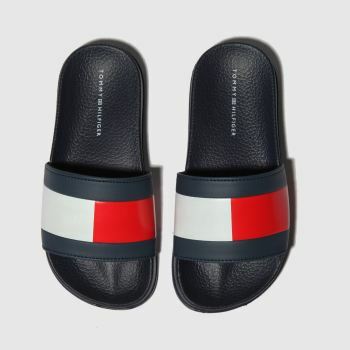 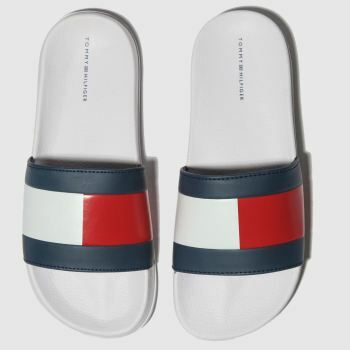 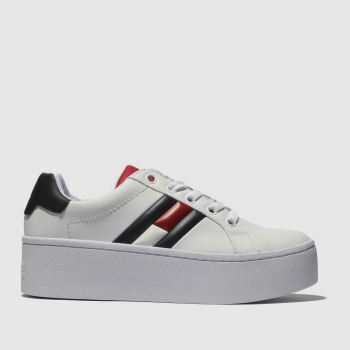 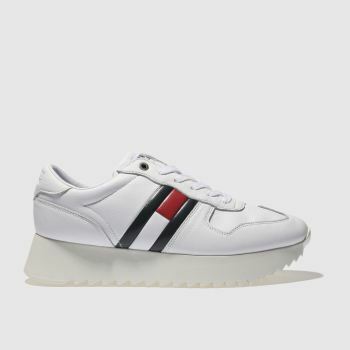 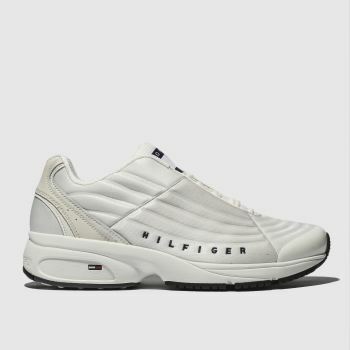 Team up our premium trainers and sandals with a stylish Tommy Hilfiger cap to create the perfect streetwear aesthetic, and order before 10pm* for Next Day UK Delivery.